Click here to submit an information request! 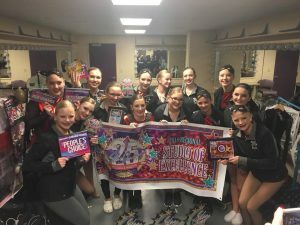 **We’ll be in touch once dates, times, and our 2019-20 Competition Team information has been finalized! Our Bitty / Mini programs are for our littlest of dancers who love dance and want more of it! These dancers are between the ages of 3 and 8 years old and have the desire to be just like the “big girls”! They are excited to add a variety of classes to their dance schedule and to dance on the big stage more than just at the year-end recital. Bitty and Mini dancers will be introduced to the fun, yet challenging Company-style classes and may have the opportunity to perform at various community events, compete at a handful of local competitions in the Omaha / Council Bluffs area, and perform in our year-end recital. Our Academy program is for dancers who have the desire to perform more often than just at the year-end recital, but are not interested in the full commitment of Company — OR dancers that are new to the competitive dance world and are in need of training before auditioning for our Company team. 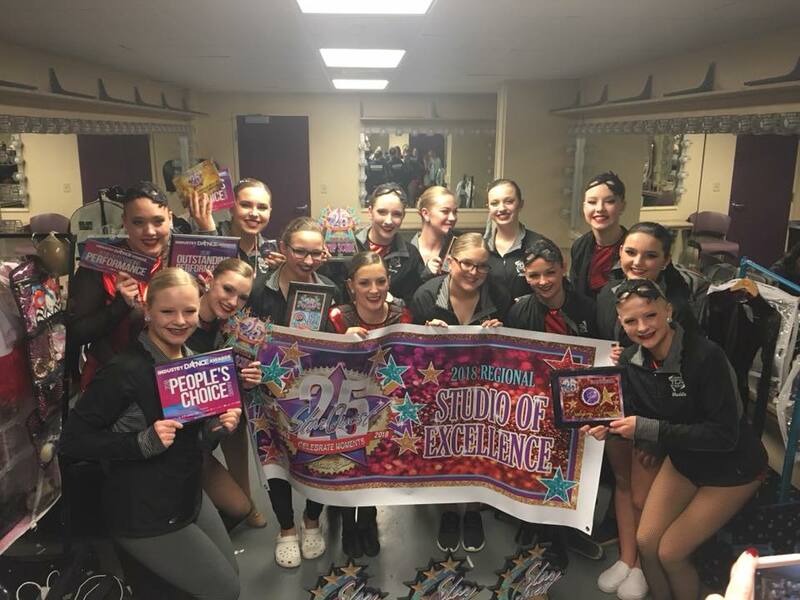 Academy dancers will be introduced to fun, yet challenging Company-style classes and may have the opportunity to perform at various community events, compete at a handful of local competitions in the Omaha / Council Bluffs area, and perform in our year-end recital. 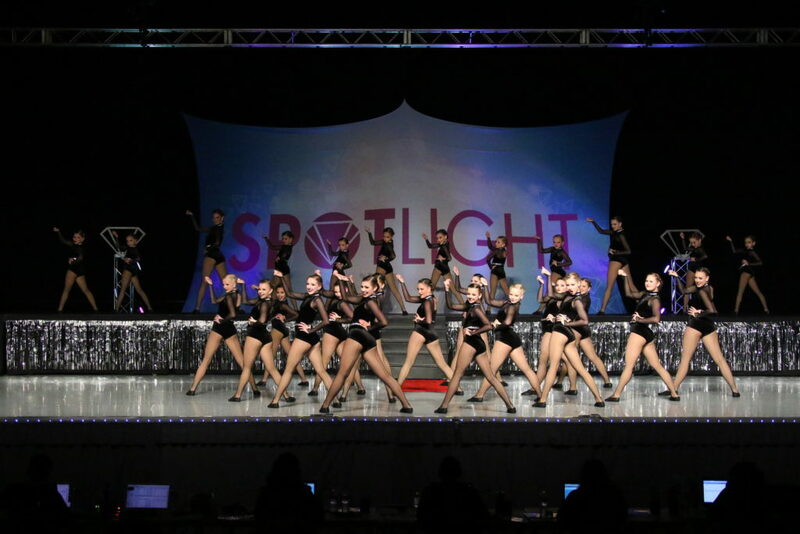 TDA’s Company team is our highly accredited competitive team and comprises our most dedicated and talented dancers. These dancers train and prepare by taking challenging and advanced classes taught by current and former professional dancers. Our goal as teacher’s of the Company team is to assist in the personal development of the most highly-motivated & dedicated dancers by providing classes with the highest quality instruction all while introducing a variety of styles to expand each dancer’s versatility. If you’d like more information about auditioning for our award winning dance team, please contact us by filling out the form below.